Ethical Hacking is becoming a highly regarded profession in India these days and is synonymous with "Internet-Security". It opens plenty of job opportunities in both public as well as private sector. Professionals engaged in this field primarily utilize in-depth computer knowledge and creativity to seek out the vulnerable areas in the systems so as to help companies anticipate and prevent hackers from hacking into their networks. Ethical hacker also plays an important role in controlling cyber terrorism. The specialization in this field as per person's interest encompasses the following: C++ Or JAVA, Computer Networks, Cyber-System; Data-Security; UNIX knowledge. Keeping the present-day scenario in view, people with required aptitude and passion compete for various lucrative career-avenues in this field. For a career in ethical hacking, it is fundamental to have a strong foundation in Computer Science/Information Technology. It is recommended that students choose a combination of Science with Computer science. One can also pursue a career in Ethical Hacking after completing their B.Tech/B.Sc degree as this will give a solid foundation and enable in comprehending the concepts quite swiftly. 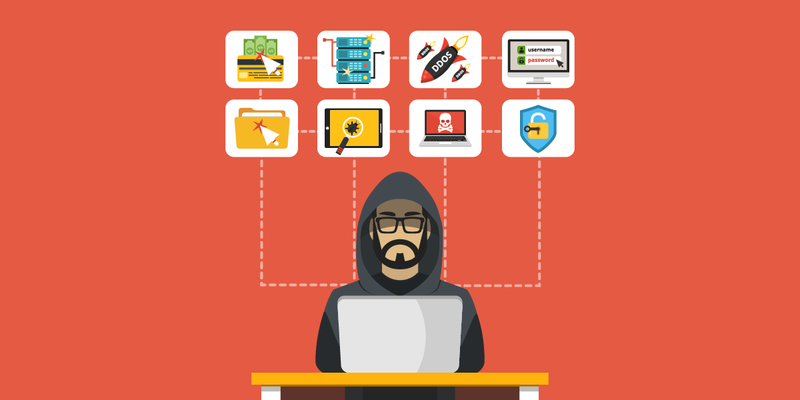 Reputed companies like WIPRO, RELIANCE, AIRTEL, IBM, INFOSYS, ELIXIR WEB SOLUTIONS, PRICE WATERHOUSE COOPERS, KPMG are always on the look out for efficient hacking professionals.